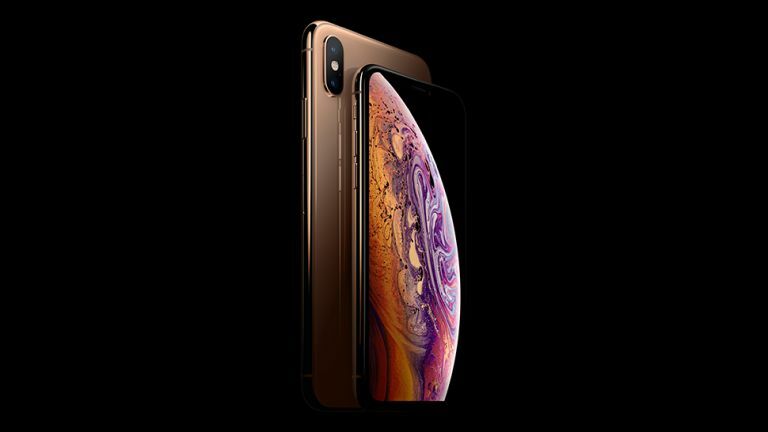 Apple has launched the new iPhone XS, iPhone XS Max and iPhone XR to much excitement yet its older iPhones are also getting some brilliant new additions that could make your battery life better. But there's something you need to do first. Wait. Yup, it's that simple to upgrade your battery life. You need to wait. Alright, you will also need the latest iOS 12 update but then it requires patience on your part. The new iOS 12 update is made to make older iPhone models faster and more battery efficient – but it might not work right away. Since the iPhone XS launched, the interwebs have been aflame with angry iPhone users who updated to iOS 12 only to find their batteries were performing more poorly. But this is actually to be expected. The new iOS 12 operating system needs to re-index your phone's storage. It's essentially a big clean up and move around for the new boss, iOS 12. This also means lots of new app updates for the new OS too. All that adds up to lots of data downloading and processing use for a few days after you install the update. You can expect this draining to go on for up to 48 hours after the install. Then you should be in for a nice new zippy smartphone experience. So all you need to do to get a faster iPhone with better battery life is update to iOS 12, ride out the two days or so of drain, then enjoy. That or buy a new iPhone XS, of course.